Mission: Weaving Hand, located in Brooklyn, NY, embraces global weaving traditions, fosters working partnerships with an international community of weavers, and operates as a healing arts center. 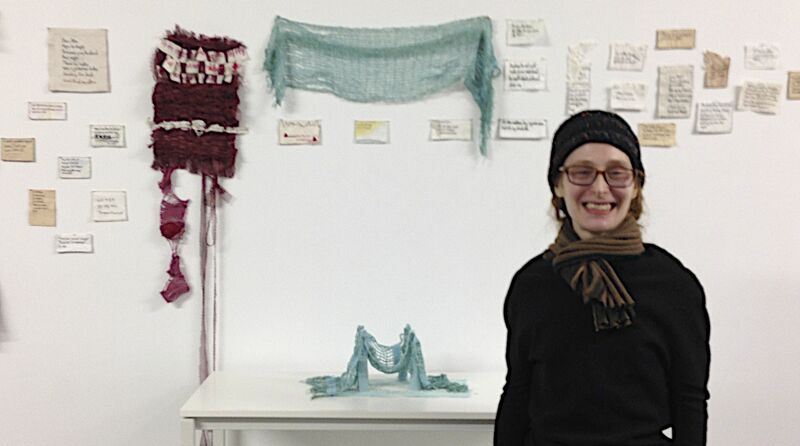 By engaging with artists from both historic weaving, traditional and contemporary fiber arts, Weaving Hand celebrates a fusion of ideas and techniques through travel, studio classes, workshops, outreach programs and exhibitions. Also a healing arts center, Weaving Hand uses weaving as a creative tool to enhance a range of development programs for children and adults with intellectual, emotional and physical disabilities. Our global community is also very important to us. Through collaboration, teaching, and expanding our knowledge from Guatemalan Back Strap weavers, Bhutanese, Tibetan, Indonesian, Flores Island and Middle Eastern Carpet Weavers, it is important for us to foster relationships, build dialogue, and share our knowledge through this rich art form. Accommodations: Artists’ studios have a private and secure entrance, ample shelving, and pin-up walls. Each studio is 8’x8’ with high ceilings. Demographic/Medium: The residency is open to artists practicing in any media over the age of 21. International applications are encouraged. Please note Weaving Hand is unable to sponsor Visas or provide accommodations. Teaching Opportunities: Work with adults with disabilities in our Healing Arts Program or with young weavers in Youth Programs. 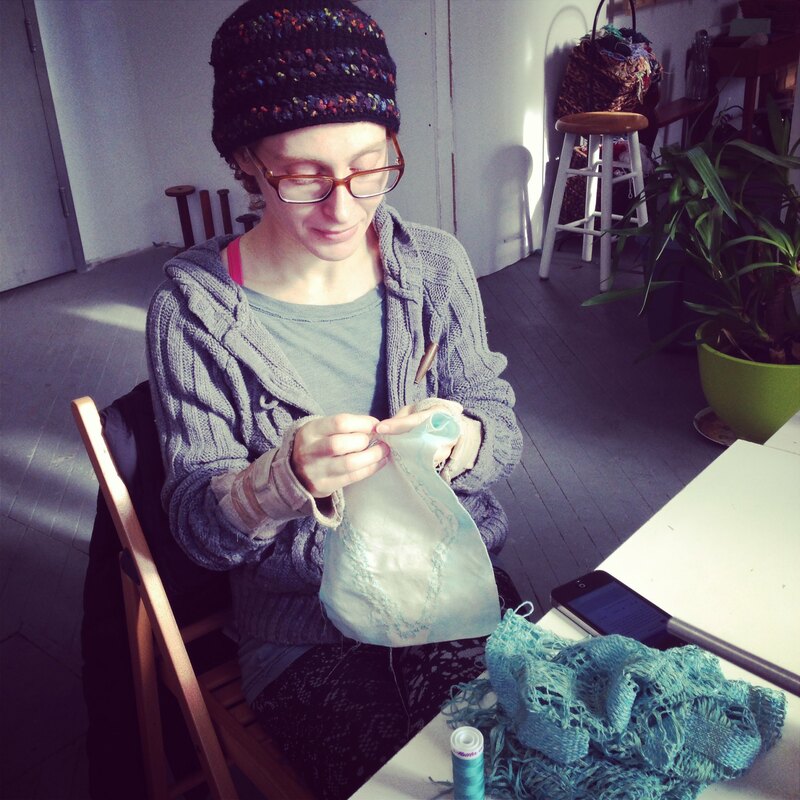 50% off enrollment in any Weaving Hand classes during the residency. Access to looms and other fiber related equipment. Presentation Opportunities: Give a lecture or organize a discussion on the artistic topic of your choosing. We may promote the lecture on our website, blog, newsletter and/or social media networks. Exhibition Opportunities: Exhibit work produced during your residency for up to two weeks in Weaving Hand’s gallery. 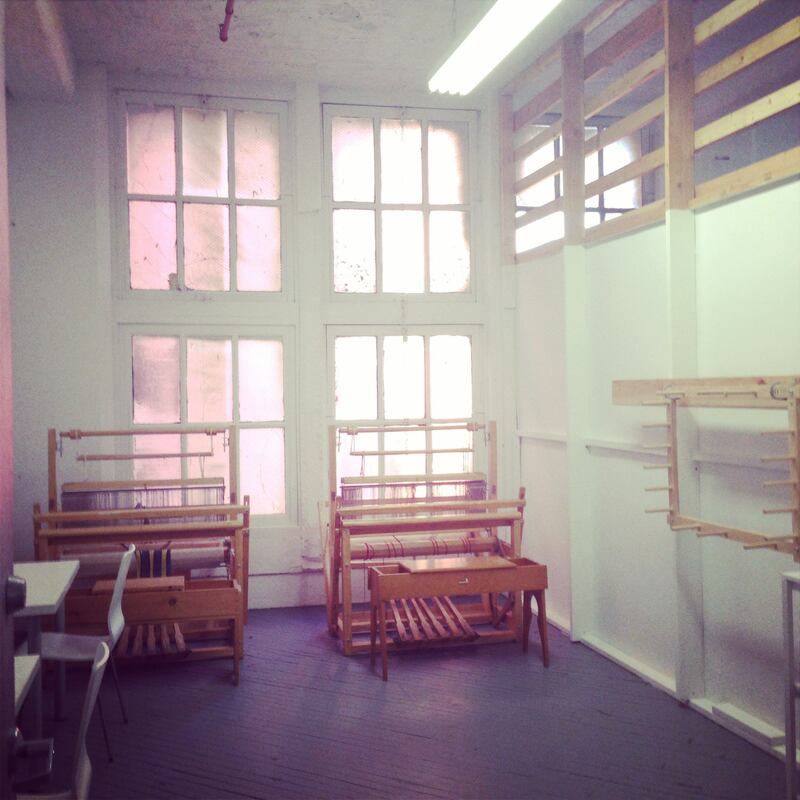 Engagement: Weaving Hand’s Studio is a community center that serves as a hub for creative activity in South Brooklyn. We welcome new artists to our creative circles. Posted in New York, Weaving HandTagged 16 Weeks, and physical disabilities, any media, art residency, Artist Residency, artist studio, Bhutanese, Brooklyn, emotional, exhibition opportunities, exhibitions, fiber arts, Flores Island, global weaving traditions, Guatemalan Back Strap Weavers, healing arts center, historic weaving, ideas and techniques, Indonesian, intellectual, international community of weavers, lecture, looms and fiber equipment, Middle Eastern Carpet Weavers, New York, NY, outreach programs, presentation opportunities, programs for children and adults, promotion, Rate My Artist Residency, Residency Program, south Brooklyn, studio classes, teaching opportunities, Tibetan, traditional and contemporary fiber arts, travel, weaving, Weaving Hand, workshopsBookmark the permalink.